Hye girls and boys.. Have you been excited to know more about Honor 8X? Well, let me introduce to you the device with a 6.5-inch, 91% screen-to-body ratio FullView display - An extraordinary flagship performance at accessible price finally hits Malaysian shores. For the first time ever, the honor 8X comes with a seamless HD FullView screen, with advanced chip-on-film (COF) technology and special antenna design. 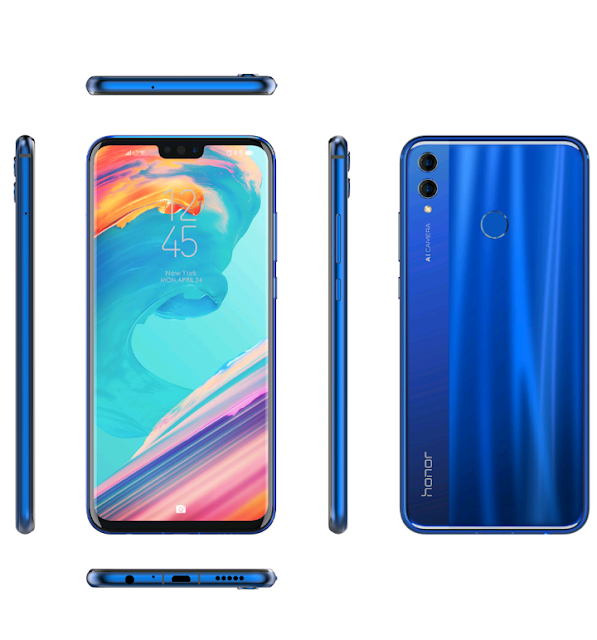 With only 4.25 mm of the bottom border size, the honor 8X simply provides more screen space for the user to enjoy every bit of graphic that is projected from the device. The 91% screen-to-body-ratio means that every bit of the screen is utilized to ensure the user could get a larger view even though the size of the phone body remains the same. 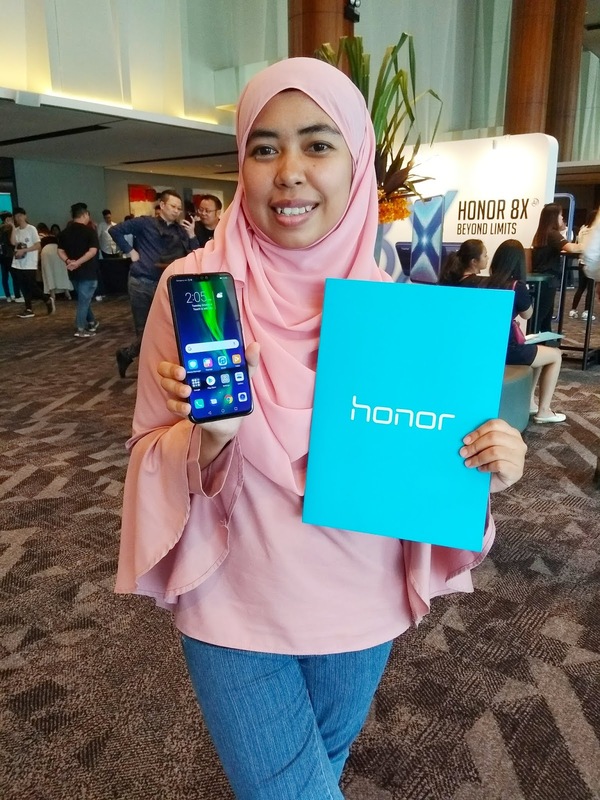 Customers could also receive free gifts worth up to RM266 that includes an honor Band 3 and an honor 8X Flip Cover in selected honor stores nationwide, limited to 20 units per store*. To find out more, please visit this link: http://bit.ly/8Xpromoparticipatingstorelist.